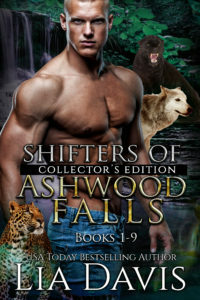 If you’re in my fan club group on Facebook, then you know I’m working on a brand new story for Aswhood Falls that will lead into a new series arc and new challenges for the Shifters of Ashwood Falls. Alpha Challenge will release on November 13, 2018! I have a few things lined up to celebrate the new release. One of them being a read-alone countdown to release day. Join the Fan Club HERE to find out more info on the read-alone. Another amazing thing I did was bundled the first NINE books together and included a few slices of life shorts and character interviews in one collection. Note: The ebook is sold via Shopify and delivered via Bookfunnel. After purchasing, you will need to check your spam/junk folders for the confirmed order and delivery emails. 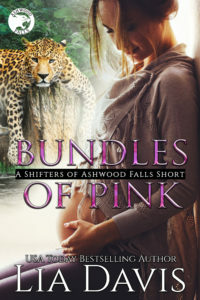 ← Happy release day Christa Ann!